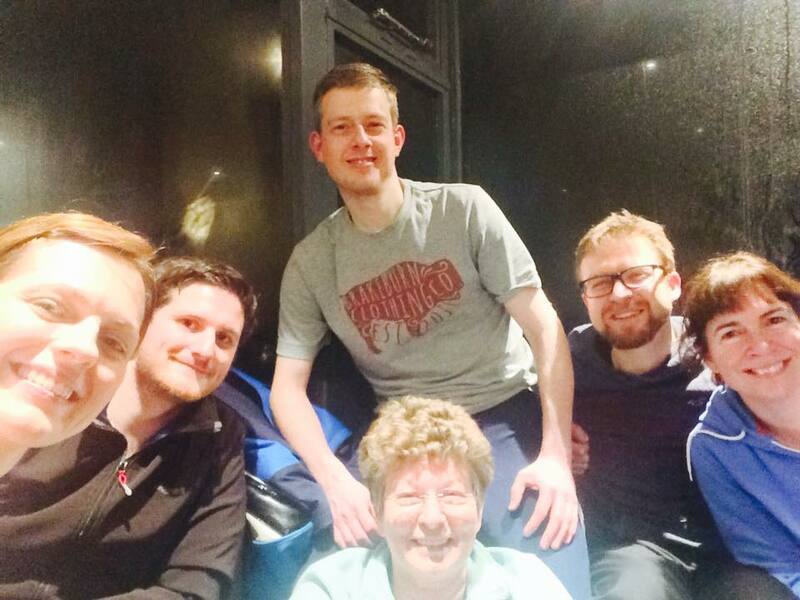 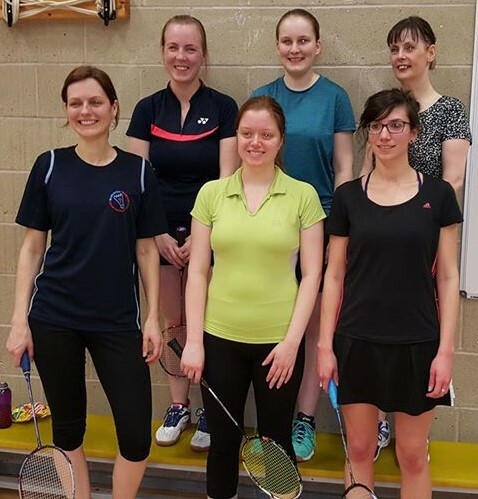 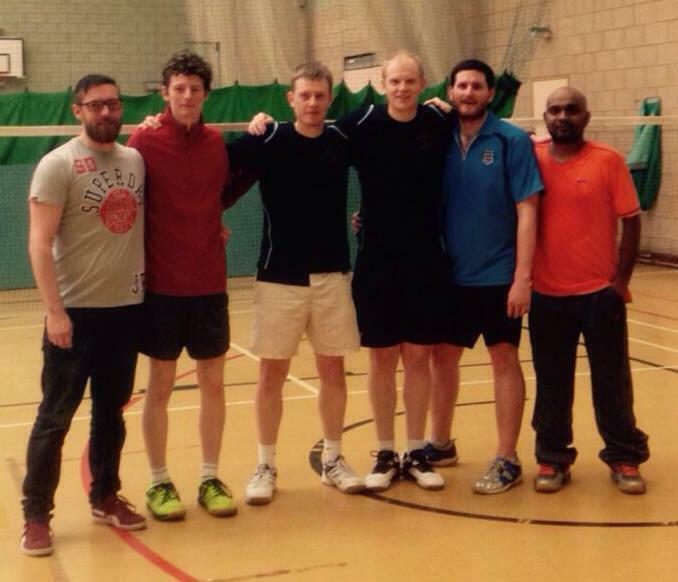 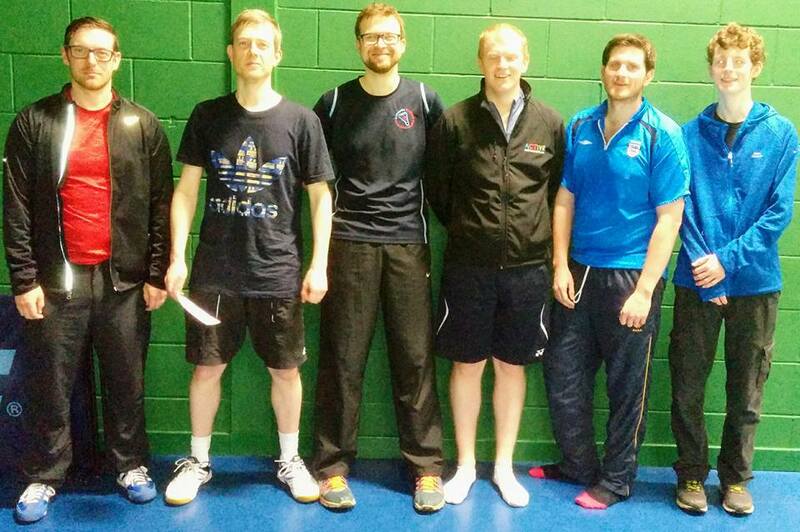 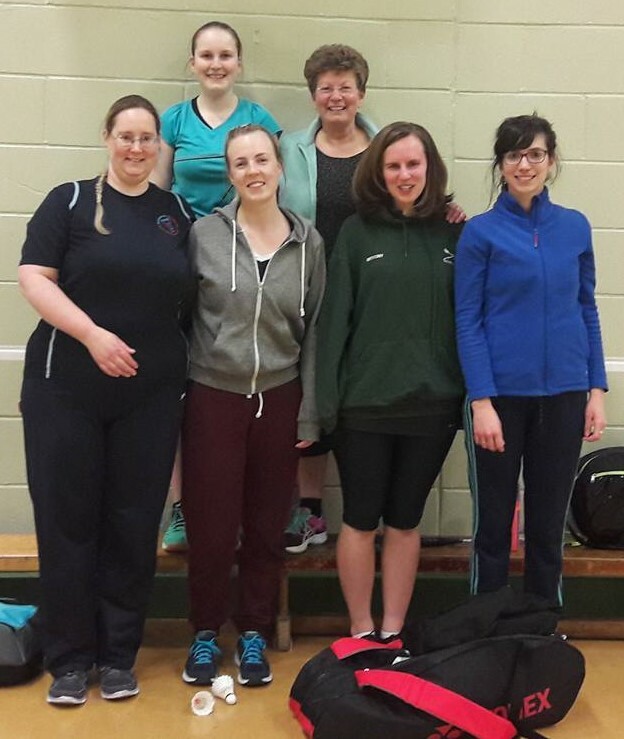 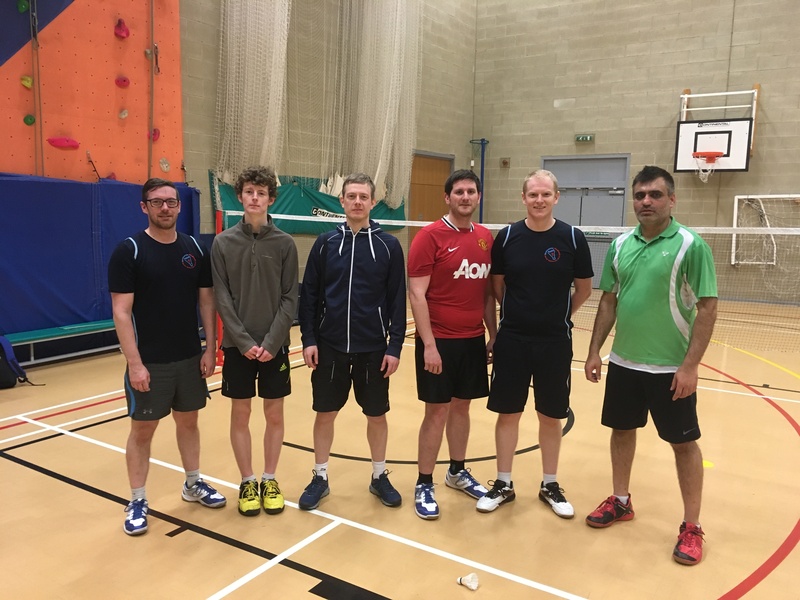 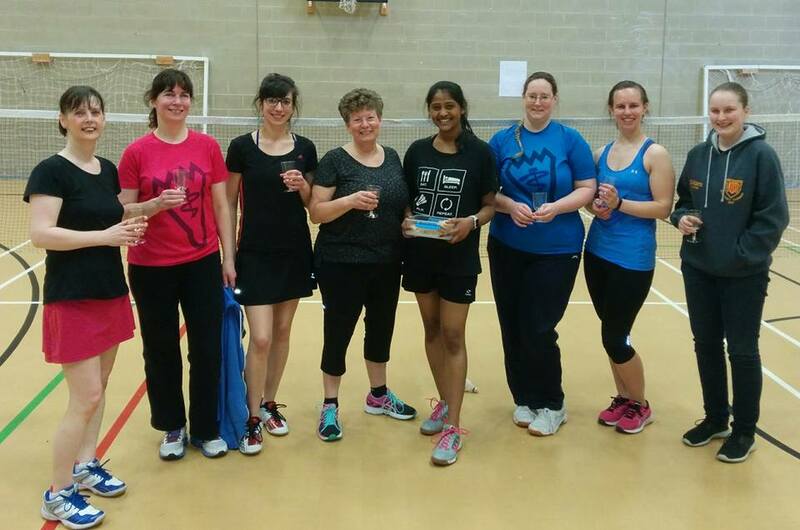 Welcome to our club, the Newcastle Medicals Badminton Club. 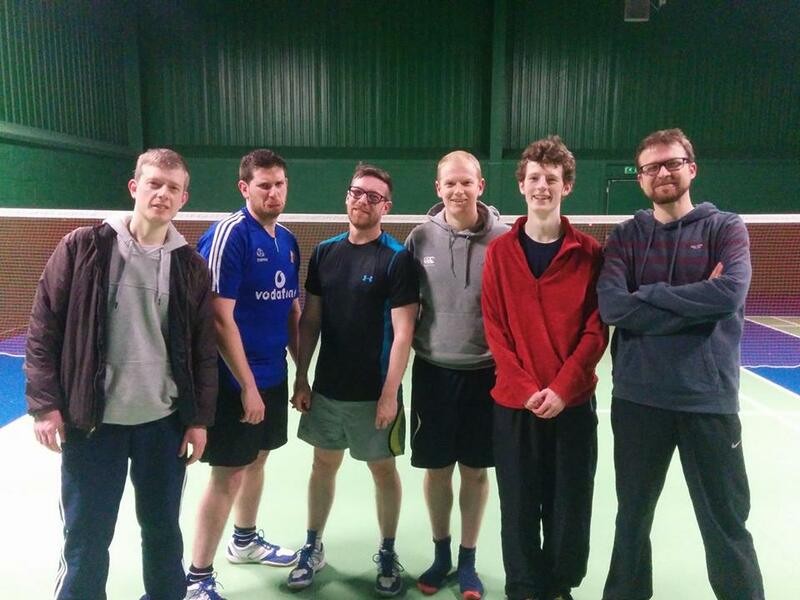 We play all year round, twice a week, at the 4 court Excelsior Sports Hall, Denton Rd, Newcastle upon Tyne, NE15 6AF. 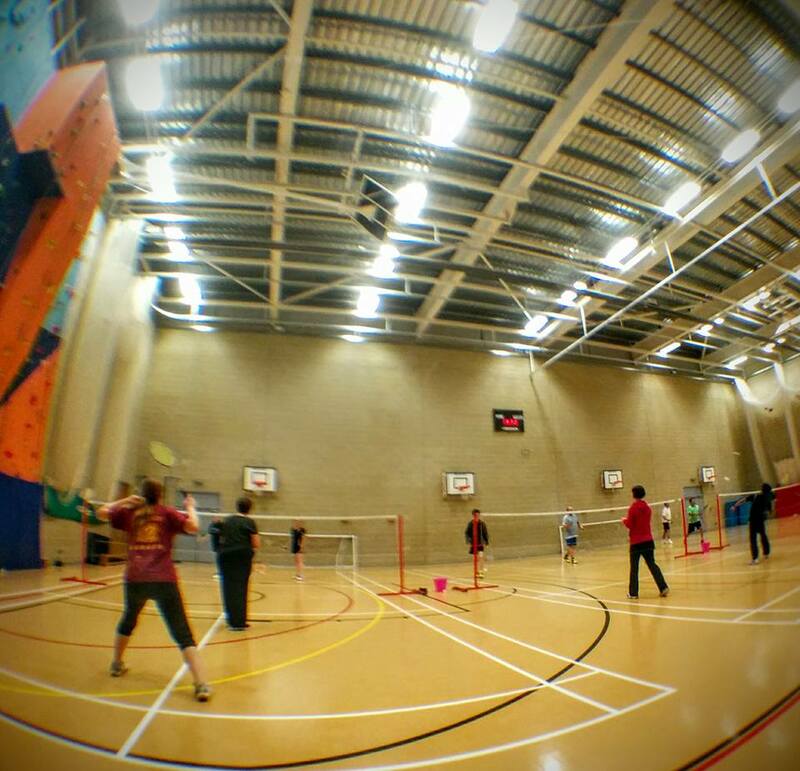 Mondays 19:30-22:00 and Thursdays 19:00-22:00. 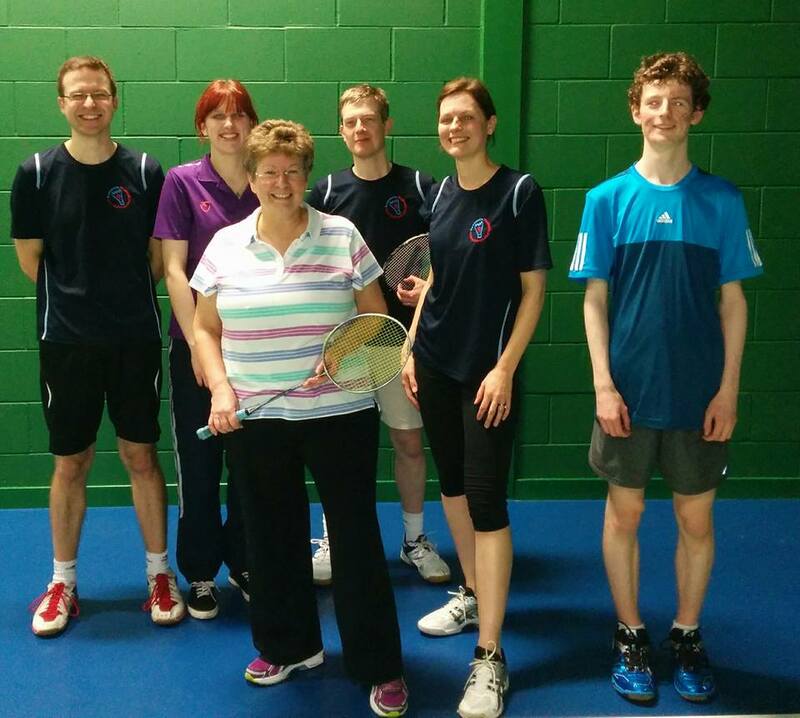 We welcome players of all abilities.